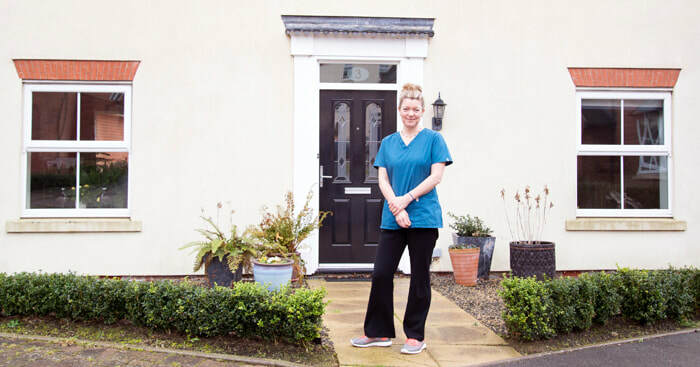 Appointments are available Monday to Friday, including evenings and occasional Saturdays, flexible hours. Your initial appointment will last approximately 60 minutes and follow-up sessions of around 45 minutes. As I don't have a waiting room please try to arrive as close as possible to your appointed time. 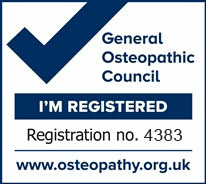 You do not need a referral from a GP if you want to see an osteopath. Some of my patients are however recommended to see me by their GP, others are given my details by friends or family members. I accept most credit and debit cards, and also cash or cheques. I am registered with most private health insurance companies, please check at the time of booking. Please give 24 hours notice if you want to cancel your appointment.